Are you a homeowner, contractor, or do-it-yourselfer? 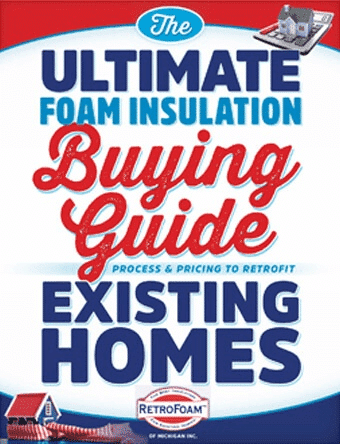 Are you looking to expand your knowledge of foam insulation? While doing your research on insulation for your home, you are probably finding conflicting reports on the safety of foam insulation. Spring is quickly approaching, so if you’re considering home improvement projects you’re probably already planning. You are considering spray foam insulation for your home, but you want to know if it will keep critters out of your attic, crawl space, or house in general. She cleans, cooks, works, and slaves away at home to make sure her family is taken care of, so now it’s your turn to let mom know how much you appreciate her. You’ve made the decision to get your home insulated after getting an estimate, but now you have an even bigger question – when will the work begin? Spring has sprung and for many that means sprucing up after winter and getting a start on those home improvement projects. Your home is one of your biggest investments and where you will spend the majority of your time, so it needs to be a comfortable temperature year-round. In the home improvement world, the common advice is to upgrade your house one room at a time.